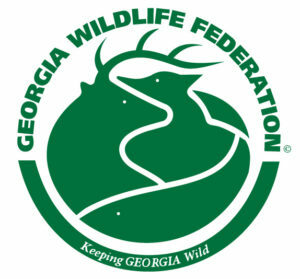 Every other year, the Georgia Water Coalition dedicates it’s summer meeting to the revision of the biennial report outlining policy recommendations for Georgia’s water resources. 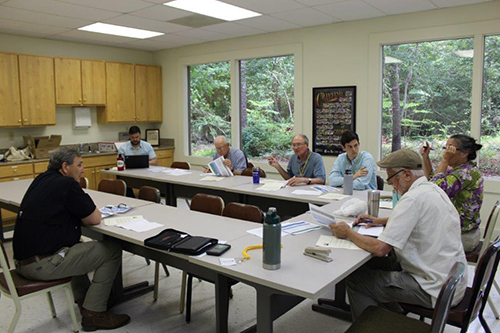 On Wednesday, July 18, 38 dedicated members came to GWF’s Alcovy Conservation Center to tackle this tedious but critically important task. Twenty-seven organizations, businesses, and clubs were represented. Participants worked in small groups to revise specific sections of the report and then gathered later in the day to pull it all together. The revised report will be released in January 2019.